Childhood obesity affects one in six children and adolescents in the United States. Though associated with elevated risks of high cholesterol, high blood pressure, bone and joint problems, and sleep apnea, among other health problems, childhood obesity can usually be prevented. Create a shopping list together, so kids feel like they are part of the decision making process. “Include food items from each of the ‘MyPlate’ food groups from the USDA, which include fruits, vegetables, grains, protein and dairy,” says King. Before you head out the door, grab your reusable shopping bag to reduce waste. Wash your bag regularly to prevent the spread of harmful bacteria. Once you get to the store, shop together and encourage children to pick a few new foods they would like to try. 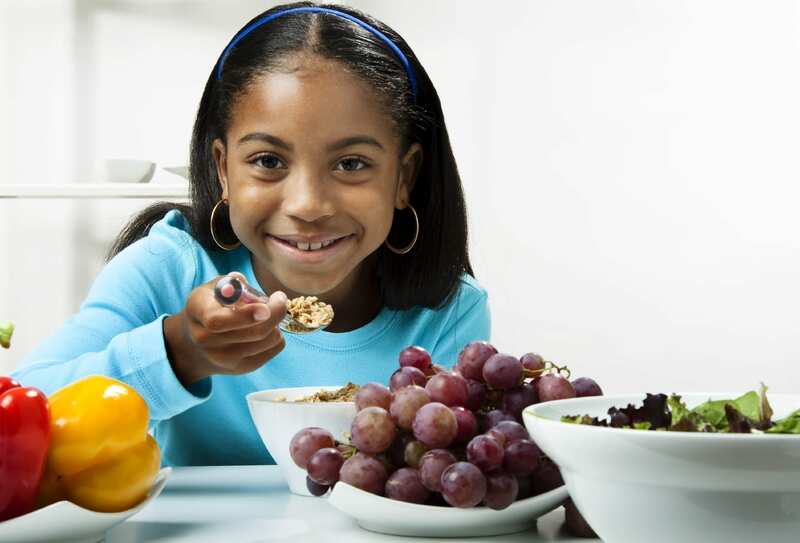 To learn more about Kids Eat Right Month and for healthful eating tips, recipes, videos and more, visit KidsEatRight.org. As role models, parents and caregivers play a vital role in children’s nutrition — teaching children about healthful foods and making sure kids get enough physical activity each day. “Consult a registered dietitian nutritionist in your area to ensure your family is getting all of the necessary nutrients,” says King.